Our stories are not so simple and we are not definable by a single word or a single phrase. We are people who have lived through challenges and joys – we’ve reached out to help others and we’ve turned away from those who have hurt us. I find an image can tell a more complete and compelling story than words alone. If you’ll play along for a moment… Looking at the image above, what thoughts pop into your mind about this woman, her situation, her thoughts? How did she get here? I bet your ideas are different than mine and just as (if not more, of course) interesting. Imagery lets the imagination flow in any direction. And I’d love to hear what popped into your mind as you thought through this image. Without winter we would not have spring, so I am grateful for every snowfall and every cold, blowy day. 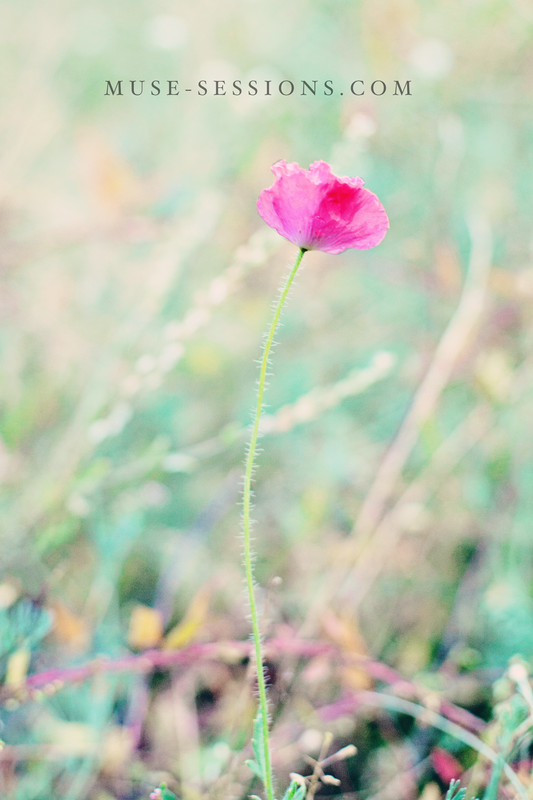 Now we have our turn towards the sun and we can savor the time to grow, bloom and thrive. Growing our roots deeper, stronger to take us even through the next winter. Hooray for spring and it’s bright colors, warm breezes and – in Evergreen, Colorado – the occasional blizzards. We called the above collection of images “Bento Box“. These Muse sessions are about fun and play and connecting to that inner quality that is uniquely yours. Tiffany loves all things Japanese. She will hunt down antique kimonos on ebay, her wedding reception was at a Japanese restaurant, her honeymoon was a trip to Japan and her bridal portraits – as you can see here – feature some of her favorite possessions from the Land of the Rising Sun. What is it that makes us connect to something so much? Is it from something we remember from childhood? Is it something we’re born with? Something that simply fascinates us for no clear reason? Perhaps something from a past life… Fun to ponder and try to learn a bit more about who we are and how and why we are who we are. Whomever you are, whatever you’re attracted to, whatever you love to see, whatever activities you love to do, whatever inspires you…. is something unique to you. Give it attention, honor it – you are who you are because of it. If you enjoy this post (I sure hope you do! ), please share the love by liking or commenting or using one of the sharing tools below. I so appreciate your support! The alternate About page | Muse Portrait Sessions in Evergreen Colorado. 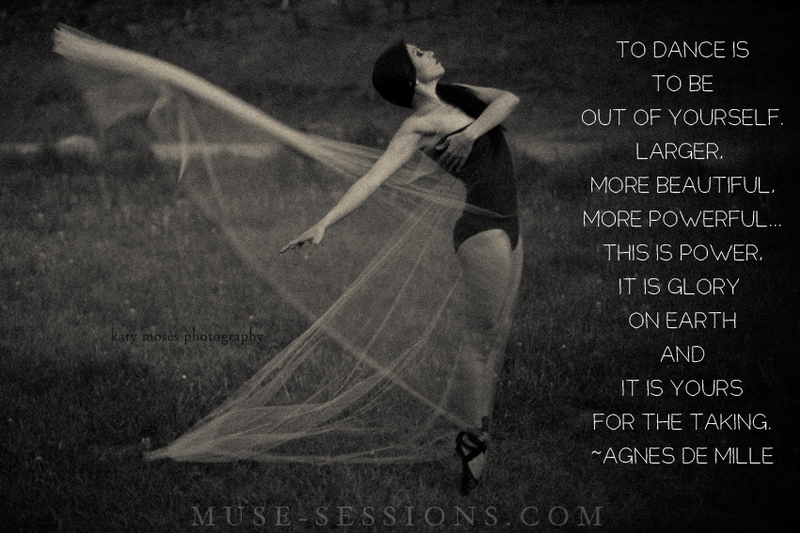 Muse: a person — especially a woman — who is a source of artistic inspiration. 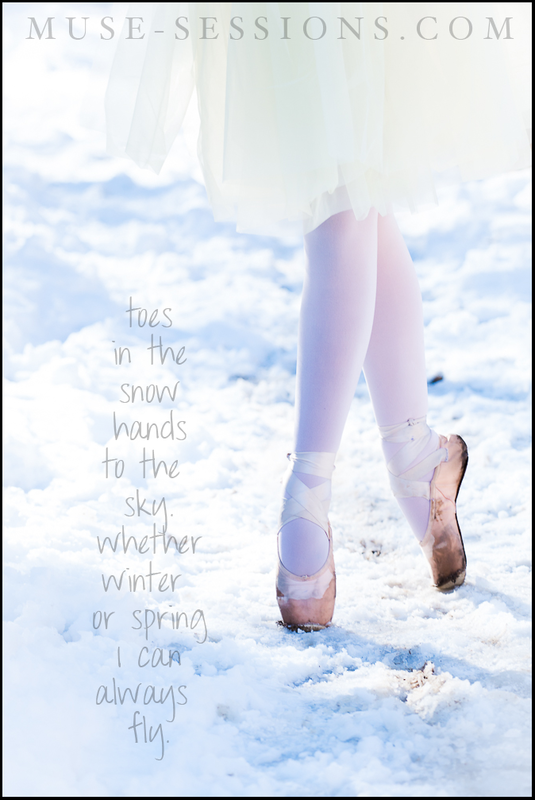 Toes in the snow, hands to the sky. | You as muse – photography in Evergreen, Colorado. Toes in the snow, hands to the sky. Whether winter or spring, I can always fly. For me, I have a few of these things. At different times in my life, I make more and less time for them, depending on what is happening and where my brain is. For the last 13+ years, one of these things is yoga. It makes me feel centered, focused and brings positive thoughts to the front of my mind and helps wash away the negativity. I love it so much, I’ve done the more intensive teacher trainings to really dive in and understand it from the inside and have a greater understanding of it’s history. For me, yoga sets a great foundation of calm, integrity and inspiration – it makes such a difference in my life. 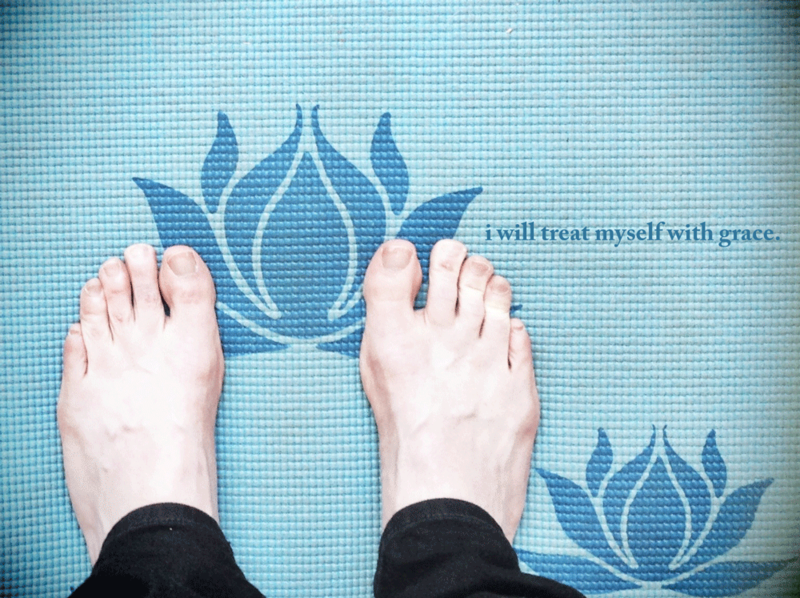 My toes on the mat. 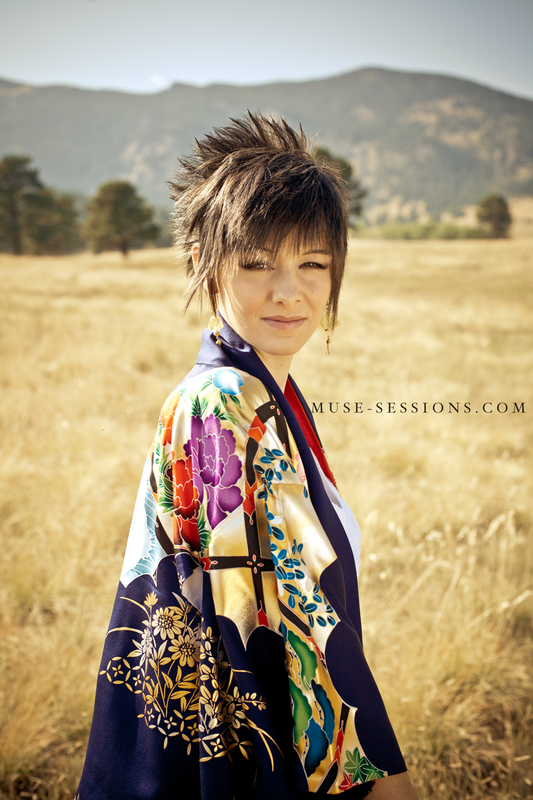 Introducing Muse Sessions | Custom Art Portrait Photography in Evergreen, Colorado. 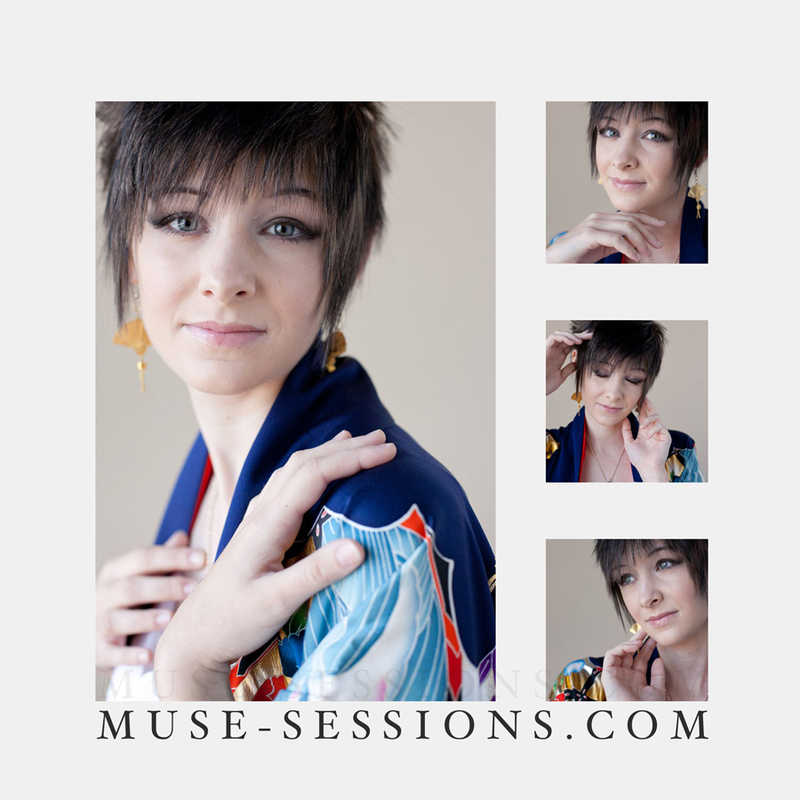 The below is from my KatyMosesPhotography.com blog – I’m slowly bringing Muse Sessions to life. THANK YOU so much to each of you for your early support and encouragement. I look forward to growing and sharing so much more with you! Toes in the Snows. | Muse Portrait Sessions in Evergreen, Colorado. It’s time for a change. Time for something new. Shake it up, wake it up. See what light shines through. 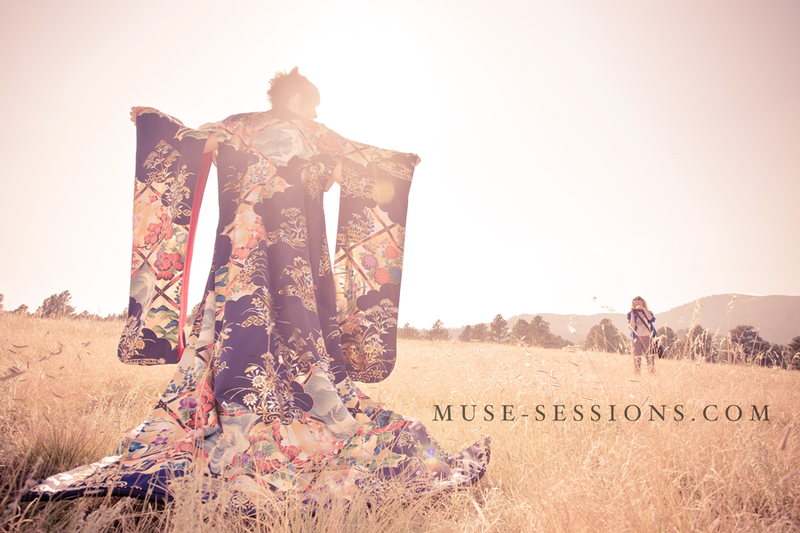 It is with an inspired heart that I introduce Muse Sessions. Life is too short – if we don’t honor our gifts as best as we can, we do the world and ourselves a disservice. 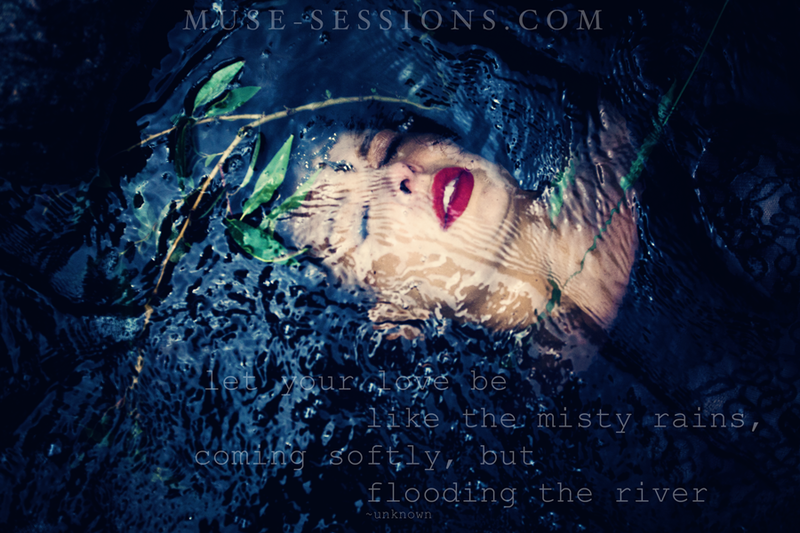 Muse sessions are all about connecting to that spirit within you that wants to be a part of something bigger, creative and passionate. Why are these sessions different? They are more demanding of both you and me. We collaborate with ideas and images that inspire us – talk about what makes your heart sing. You inspire, we collaborate and create something exceptional that is an honor to your life, your family and your legacy. 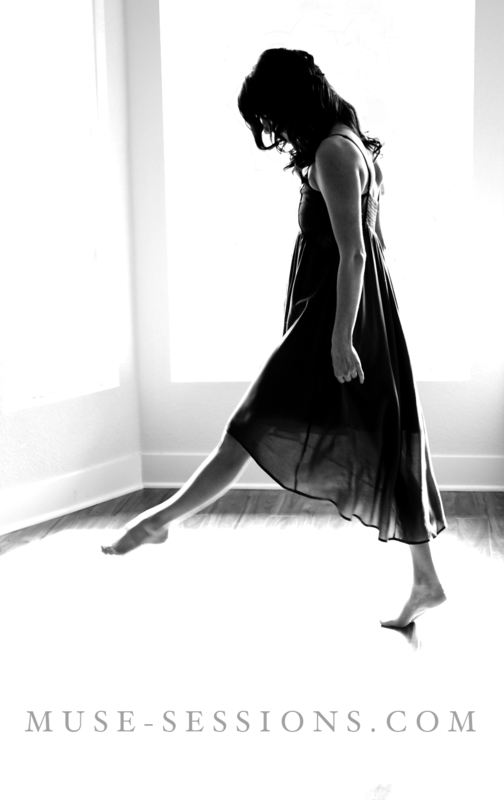 From our session, we’ll cull our favorite images and I’ll add some editing magic. These images will then be featured in a gallery show, bringing you into the story of Art. This gallery event can be just for you, for everyone you know, and for everyone who can hear you shouting from the rooftops. After the gallery show, these images will be yours – for you, for loved ones, for public display, the possibilities are endless. And, because we love tangible, tactile things – pretty things wrapped up with string – you’ll receive a hardcover image book, holding our favorite Muse images. Something to enjoy anywhere. If you connect to this – if you feel a little pull when you read about this – please send me a note. Let’s chat. I am so passionate about creating this for you – honoring you and being inspired with you. Be your own Muse. Photography inspired by you. Of you and for you. The forces of our nature. How often do we find ourselves falling into the same routines of our nature? When we’re not paying attention, we can lose sight of who we are and what we want for ourselves. We continue on every day, finding ourselves in a groove. And this groove grows, deeper and wider every day. The more time and energy that go into it, the more we grow into that space. If this is a place that is where you want to be, that is amazing and so powerful – be proud. But, if you realize you’ve meandered from where you want to be, look to find a new outlet – perhaps small – and start sending your time, energy and love there and see what happens. The more we direct our attention and our time towards what we love, the more our true path will become clear. The rights of a dream. Equal opportunity for a muse. There is a certain peace that occurs in the space where we’re left alone to think and dream and to just be. And there is a certain magic that occurs when we come from that space of solitude and begin to intertwine creative energies to turn dreams into action and manifest a reality of beauty using the momentum that comes with accountability and seeing the light in another’s eyes. To dream is beautiful – to bring that dream into reality is your choice… and, perhaps, your responsibility. Today, be inspired to move. May you find your music, your rhythm and your feet moving you through your world on this Monday, the beginning of your week. Today is the day to make a conscious choice about where you want your life to go from this point on.